Stuff like this drives me crazy. Once upon a time everything was statically linked, there were no DLL’s, and all exe’s had a lot of the same code in them, and people realized that the majority of a hard disk could literally contain the same thing over and over. Not to mention that if you were to fix some bug in say, LIBC you would have to re-compile everything. So we entered the brave new world of dynamic linking where we now live in the proverbial DLL hell, that although we did save space, we have things where slight variations in the same DLL can break things in unforeseen ways. People have tried various things such as weak linking, Side by side assemblies, Frameworks, and all kinds of things to try to keep things together. Honestly it’s just easier to go back, and statically link things, and just re-build as needed. As you can see, everything after “-Wl,-Bstatic” will be linked statically, while everything after “-Wl,-Bdynamic” will go back to being dynamically linked. Ok, that is great but what about SDL, you may ask. Well sure it’s a DLL, but even DLL’s come from somewhere. Download the source, build it yourself and you can directly link the objects that make up the DLL. In version 1.2.15 they live in the .libs directory. 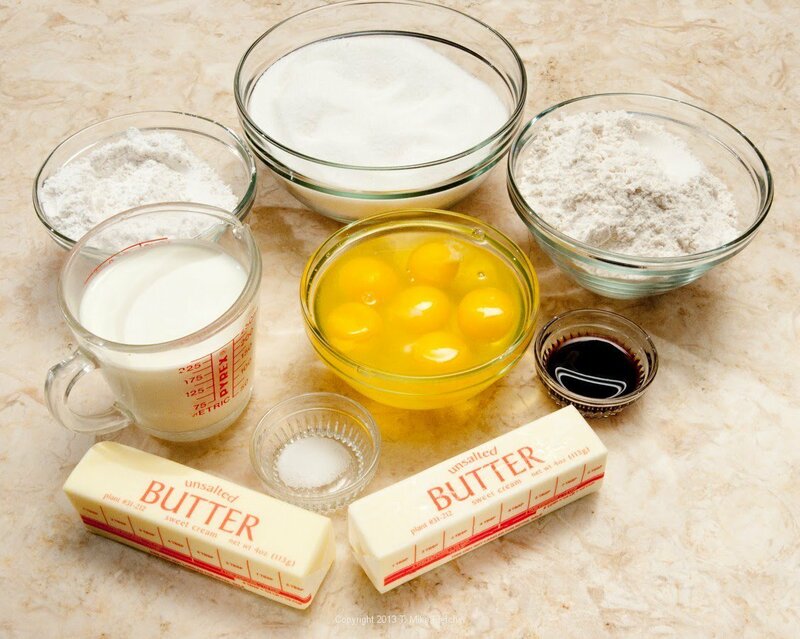 Just add the -ldxguid library and you can link this too. I’m sure once upon a time people may not have had DirectX 5 or higher, but this isn’t 1997. And please at least test your programs with no path, so that way you are aware of what is needed for re-distribution. It gets so old when people never test. And people freak out trying to download DLL’s from weird sites, and you know that never ends well. 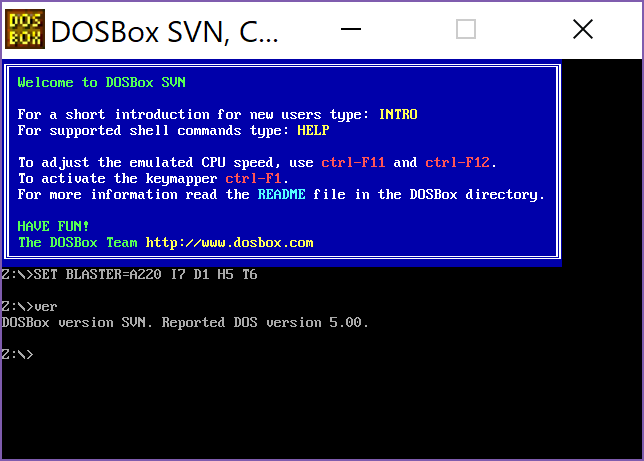 Oh yeah, and a static version of DOSBox is 4MB. I know that was massive a long long time ago, but today? A long long time ago, back when I got a Pentium 100 the wonderful world of emulation was really starting to be possible with such a high powered CPU. 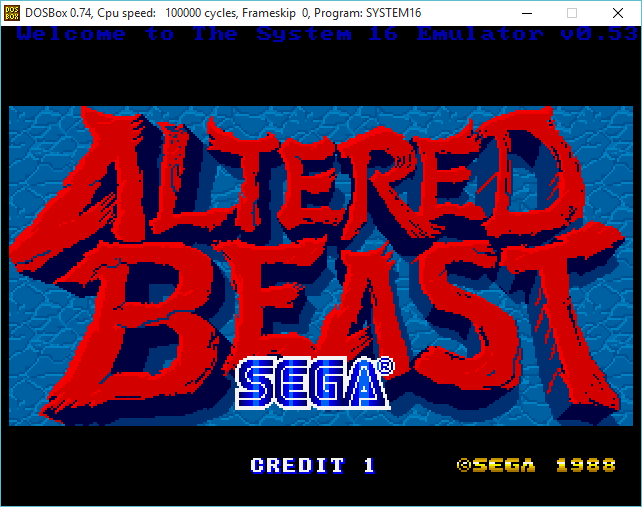 First was the simple Game Boy emulators, then a Commodore 64 emulator, the incredible Amiga Emulator, the beginnings of SIMH (back when it was only a PDP-11 emulator), and then I found the SEGA emulator, System 16. It was really cool being able to play 16bit arcade games on the desktop, although rather slowly. From there everyone knows the rise of MAME. But while looking around for a small 68000 C compiler, I came across the source code to an older version of System 16, 0.53 on archive.org. Naturally it’s for MS-DOS, as was everything back in the day. 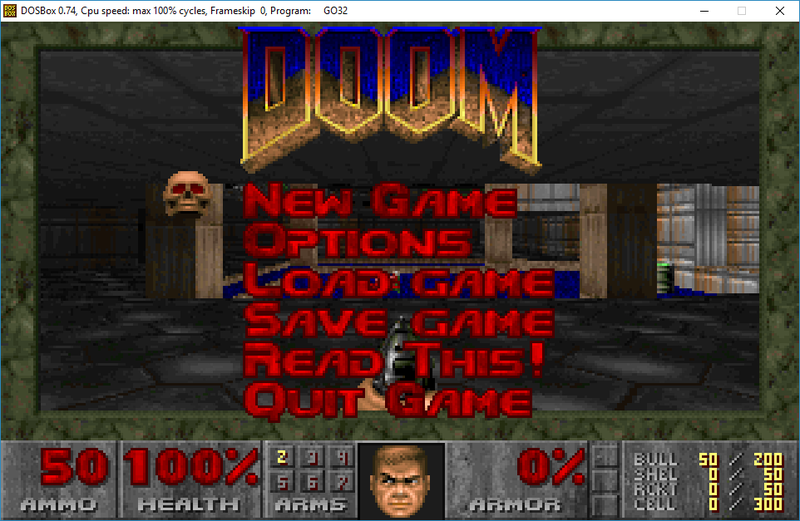 Also slightly interesting is the 68000 emulation, written by Bernd Schmitd of UAE fame. So for the heck of it, I set about getting Thierry Lescot’s System 16 building again. I’ve never used allegro before, so it was a bit of a fight to get a version of it to actually build. It turns out that I should have been building version 2.11 with tools of that era (why on earth was I using GCC 4, and binutils 2.18?) and instead stick with GCC 2.7.2.2 and some much older binutils. And in no time I had build the library, and it’s examples. 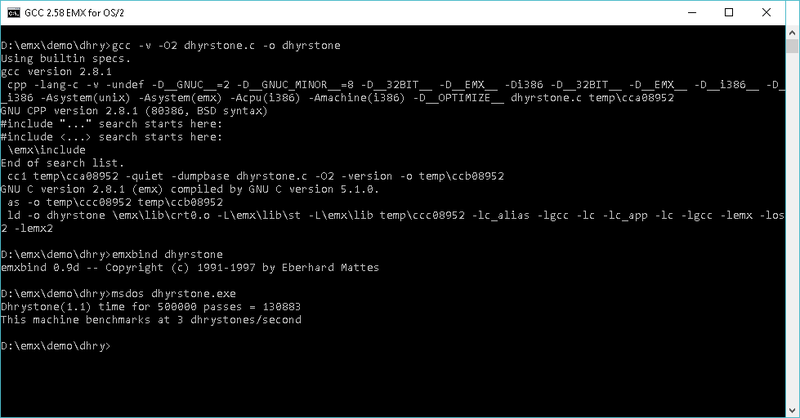 With that done, I was able to re-build System 16 with GCC 4.1.2 and get a binary! Back in the day, I actually did have an Altered Beast arcade board. Sadly it died in a move, someone near and dear just saw the PCB as “garbage” and tossed it. Sigh, but I did have ROM dumps, as I did a refresh of it forever ago. Anyways I still have the ROM files, so I guess that is nice. 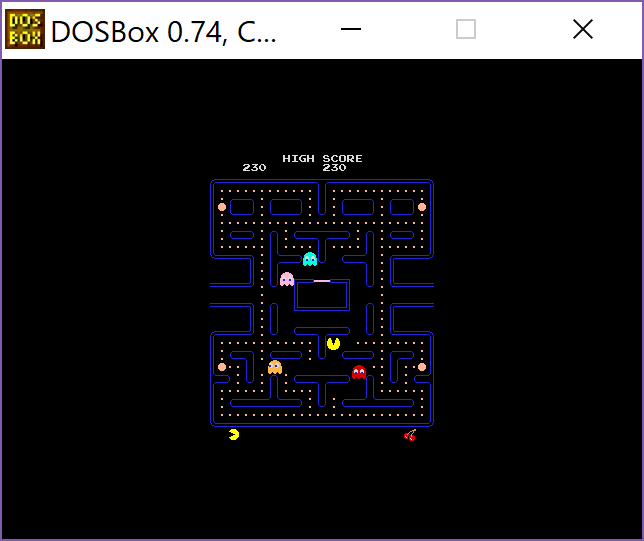 Anyways I fired up the emulator and got what is known as the “jail bar” effect, which is from a bad ROM. The System 16 splits it’s memory into a program space, a sprite memory bank, a tile memory bank, and RAM for stack and things like the palette. 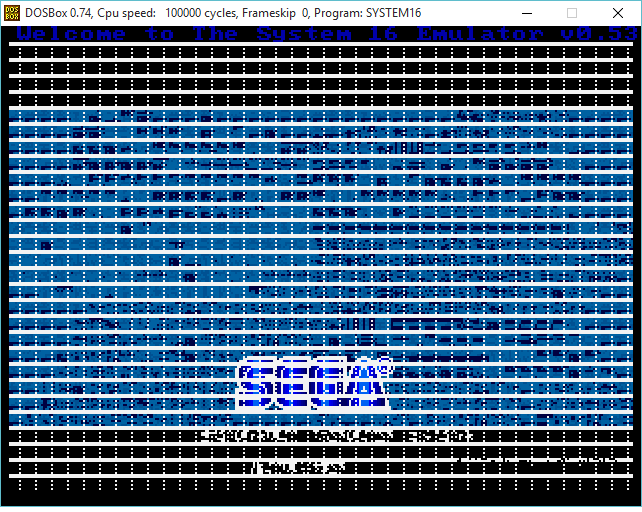 As you can see the program is certainly running, and the sprites are good. 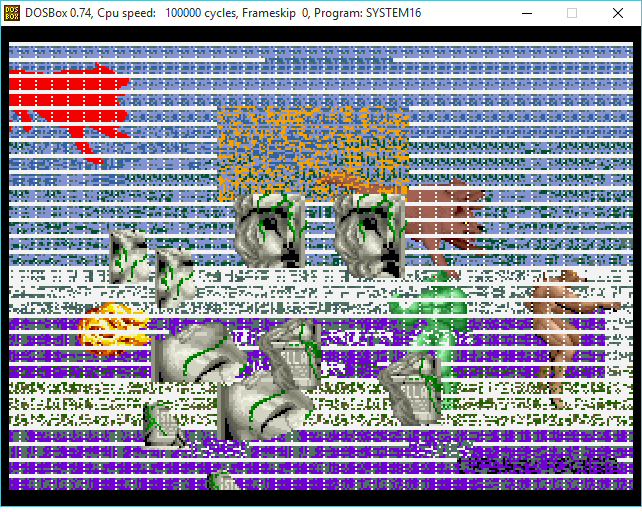 I did some poking around a bit later, and noticed that due to a logic bug, the texture ROMs are actually never loaded! 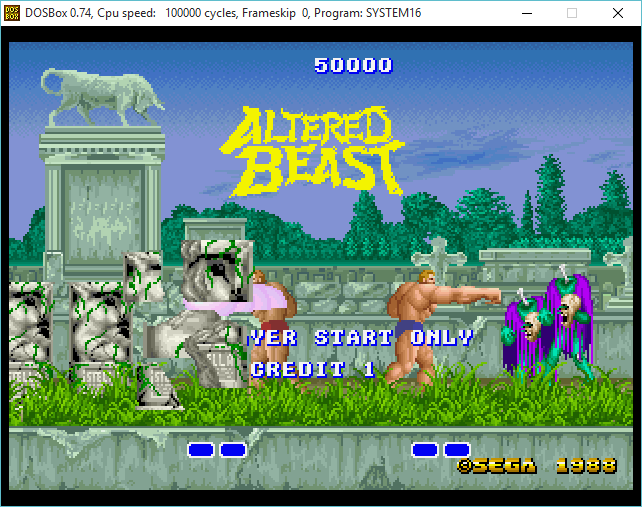 So a quick patch, and now we get Altered Beast up and running! Well, now isn’t that great! et docs and I must be informed about any new release of the emulator. For anyone interested you can find the source & binaries out on sourceforge. Windows 10 to target Linux 0.11! Sadly that ancient line program only runs ELF binaries, so that won’t work to test.  to see how they did it or just use it’s gcc driver to run this. a single file into an exe. and it’ll compile hello.c into hello. For anyone who wants to play at home, here is the complete sources, and binaries. 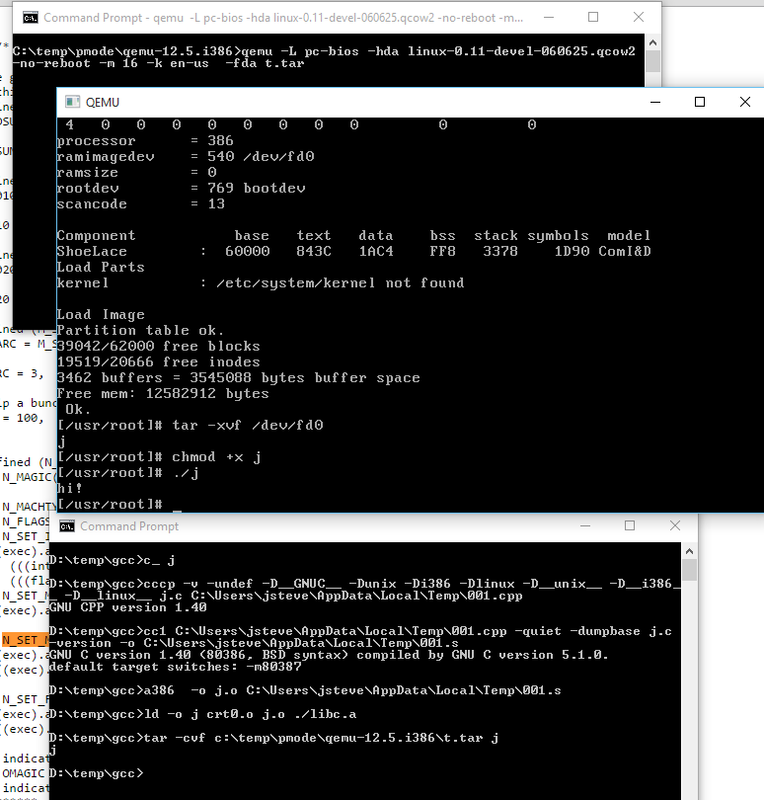 Author neozeedPosted on October 8, 2015 Categories binutils, cross compiler, gcc, LinuxLeave a comment on Craziest cross compile yet!